Respect – this is our value word for the month of July. It’s a word that is used often and sometimes wrongly by some people. 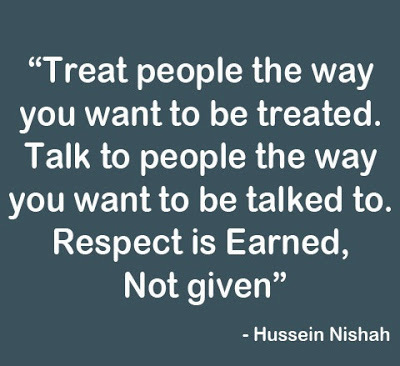 Lots of people demand respect and sometimes people use lack of respect as a reason to argue or fight with others. One thing we need to be clear about is that respect is something you must give – you will never receive respect unless you are kind and supportive of others and look after each other, your environment and your belongings. In today’s assembly Mrs Knipe discussed with everyone how we can show respect. She played a YouTube clip about respect which is attached to this blog. Take time to look and listen.